Emilie Peck is a freelance writer. 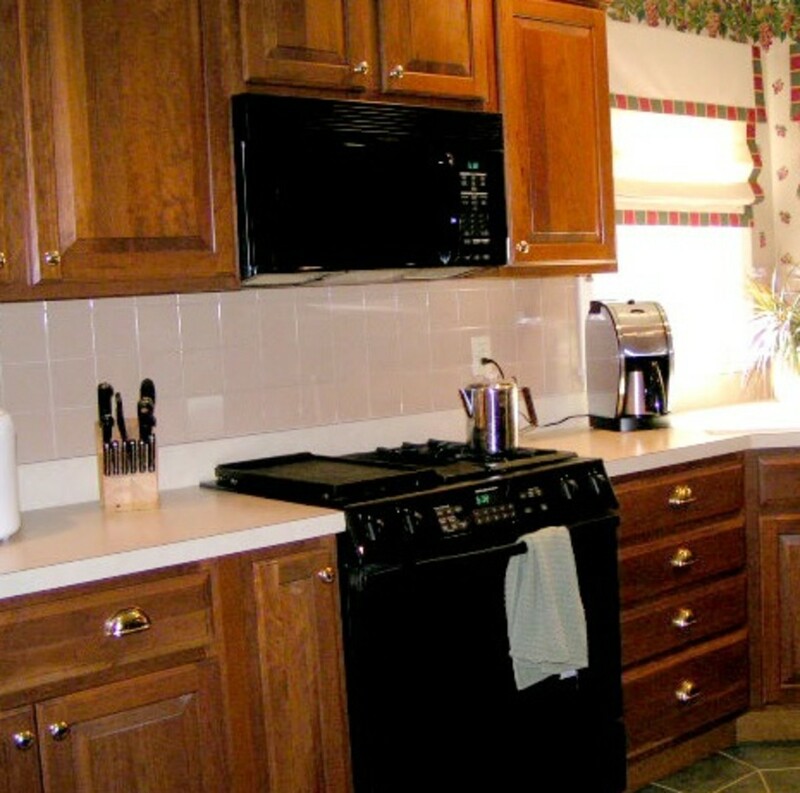 Her articles focus on everything from medicine to home repair. Whether you’re working at the office or the store, you’ll be illuminated by fluorescent lighting. Since about 2009, we’ve been encouraged to make the shift from traditional incandescent bulbs to a fluorescent light source instead. 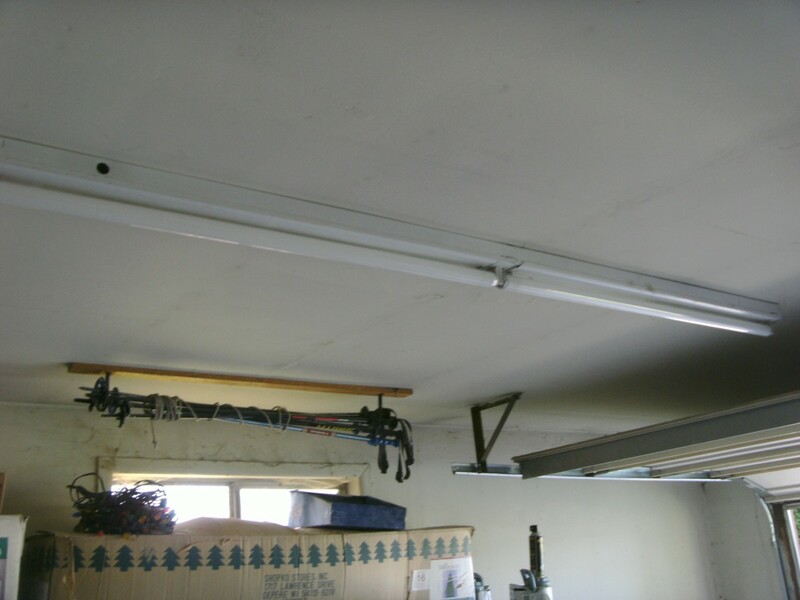 The bulbs most of us think of when fluorescent lighting comes up are of the long, clunky tubes found in most commercial buildings. However, smaller equivalents designed for residential use have been around since 1976. 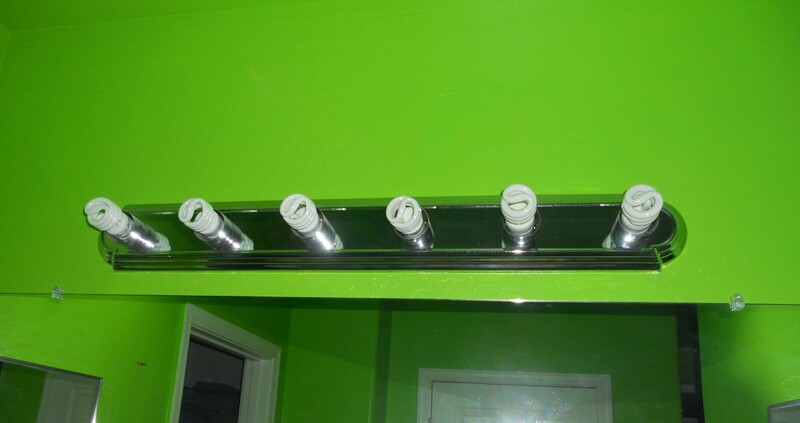 These are called CFLs, or compact fluorescent lamps. The number one reason people prefer fluorescent lighting in modern days is the decreased impact they have on the environment. Although that’s true in many ways, they also pose a danger. When you switch over to using CFL bulbs, you will see a drop in how much electricity is used for lighting. 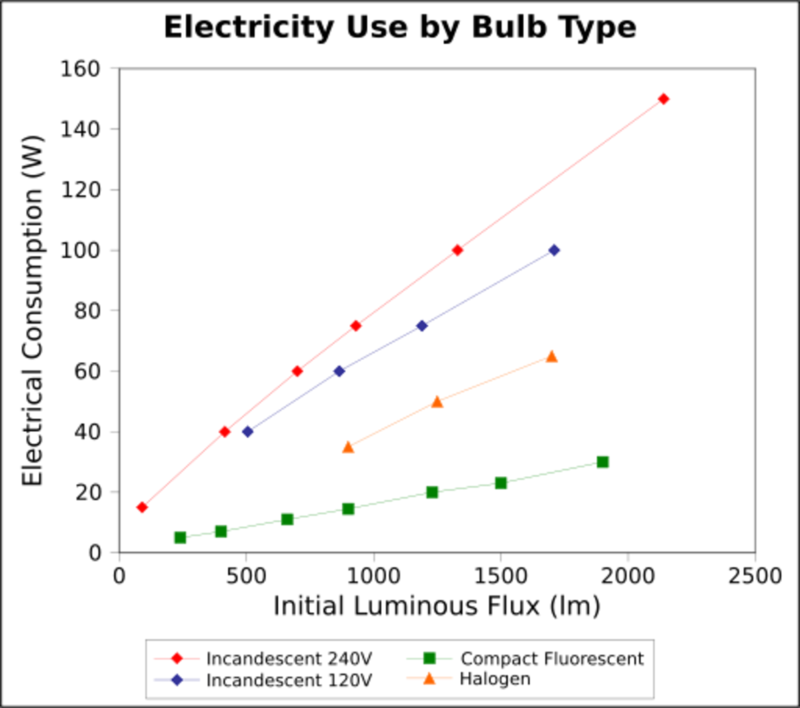 Generally, the percentage of energy saved is between 75% and 80% for the same amount of light. 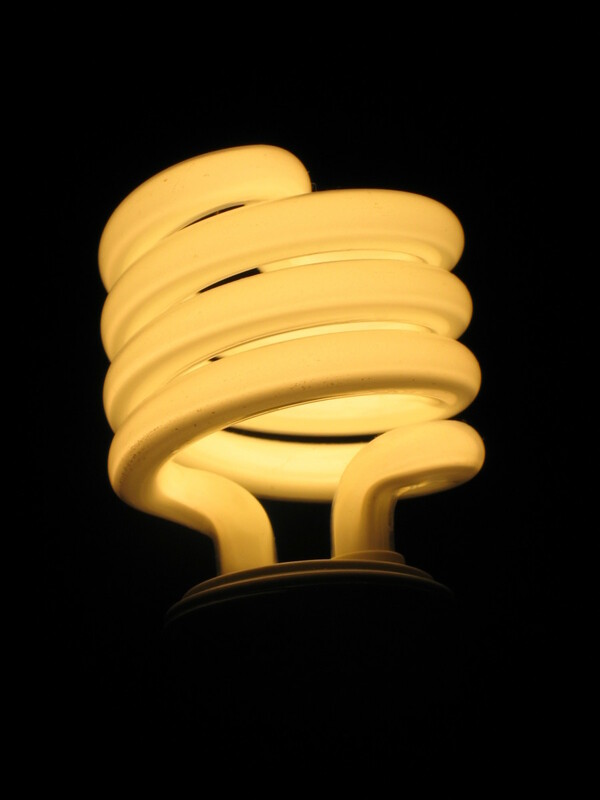 Modern bulbs produce as much light as the older type of incandescent bulbs. 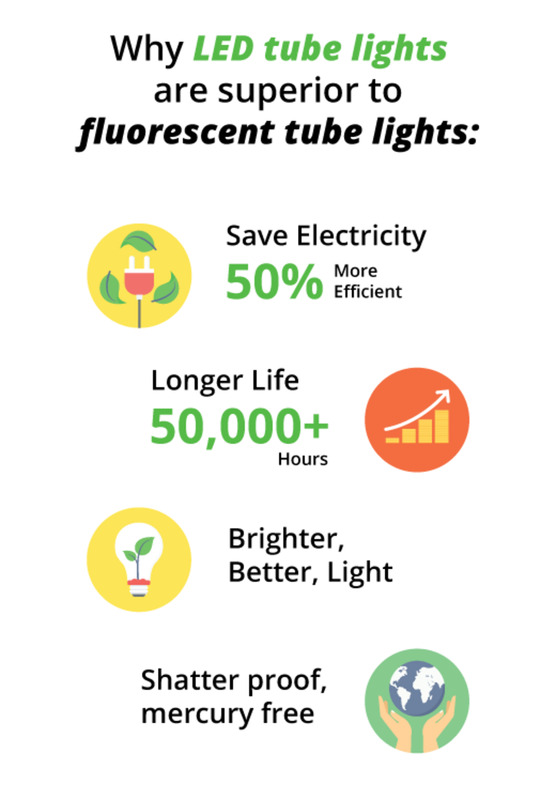 Fluorescent bulbs can also last up to ten times longer, depending on lighting habits. This saves on materials used to produce the bulbs and the need to replace them often. However, these bulbs work by using a combination of argon and mercury gas in the tube to conduct current and activate a layer of phosphate coating the inside of the glass. This means that non-functioning bulbs must be recycled in a specific way. Just throwing them out with the trash could mean that mercury leaches into the ground and contaminates the area. Although the amount of mercury used in each bulb is minuscule, this toxic element adds up quickly when enough people don’t follow the guidelines. The energy savings mentioned above translates into money saved on the electric bill. 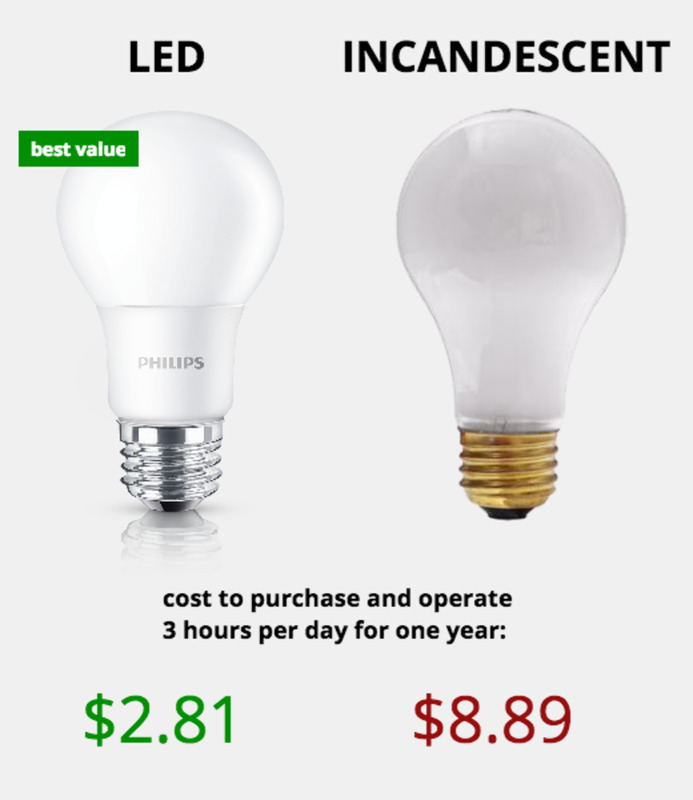 Since the bulbs generally don’t need to be replaced as often, their higher cost in the store translates into long term savings because you can go for longer periods of time between buying more. They also generate less heat than incandescent bulbs. This makes them easier to handle if they need to be removed shortly after the fixture is turned off and cuts down on potential fire hazards hot bulbs pose. However, broken bulbs need to be cleaned up with great care, thanks to their mercury content. You should wear rubber gloves to prevent any from accidentally getting on your skin, and if you vacuumed the shards of glass up, the bag should be disposed of or canister should be emptied promptly. Another problem that comes up is that there are some light fixtures that won’t accept many CFLs, due to a subtle difference in the screw part of the bulb. Those light fixtures with dimmers won’t work as well with CFL bulbs, either. There are specialized bulbs for dimmers, but they’re on the expensive side. 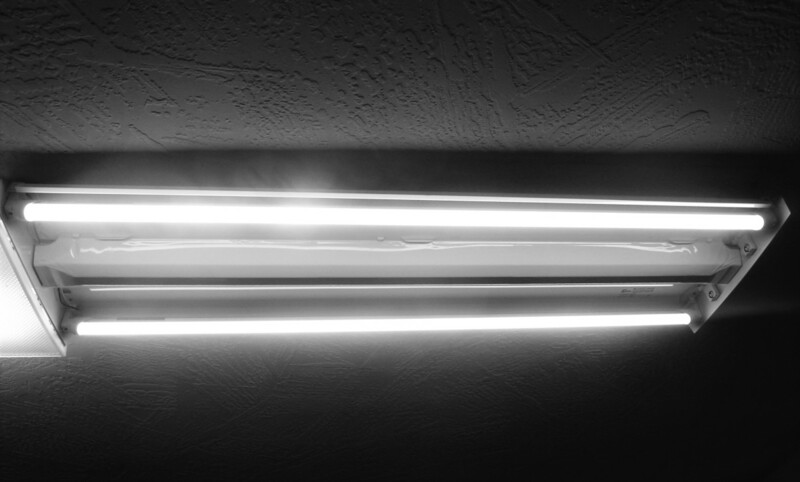 In addition, fluorescent bulbs don’t work as well as other options in hot or moist areas. This means they’re poor choices for ranges, bathrooms, fridges, as outside lights, in closed fixtures and in some recessed ceiling fixtures. Another issue is that they don’t light up immediately when you turn the fixture on. The delay in modern bulbs is minuscule, but older models are more likely. I’ve noticed that the newer bulbs we have in our bedroom also tend to glow for a little while after you turn them off. This may bother some people at night, especially little kids who may already be afraid of the dark and the monsters they imagine might be hiding in it. All brands may not have this problem, but it’s worth looking out for. Some people’s stress levels go down in knowing that they’re saving energy and money when they use these lights. However, there are some groups which experience drawbacks when relying too heavily on their light. Many people who suffer from migraines have linked fluorescent lighting with the onset of their headaches. These individuals usually suffer from visual triggers, which means their eyes are naturally more sensitive than most of the population to the flicker these lights generate. People on the autism spectrum and dyslexics may also notice a negative change in their disabilities or sensory problems. Because both of these groups are more prone to sensory processing problems, the flicker of the bulbs can make it more difficult for them to function at work or school. I’ve personally noticed more headaches when fluorescent lighting is the only source available, along with more problems with dyslexic issues. 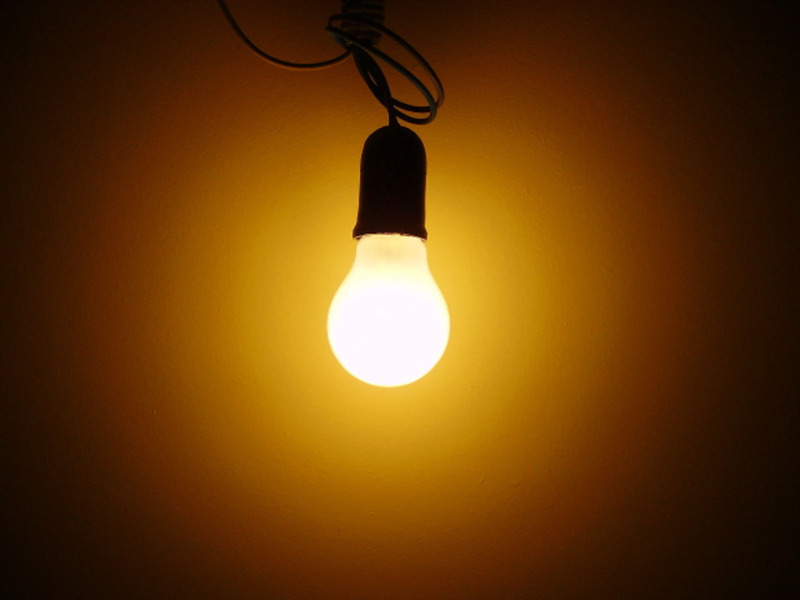 As mentioned above, the small amounts of mercury could cause health problems if it gets on your skin from a broken bulb. For many people, the drawbacks to fluorescent lighting don’t outweigh the benefits, while others may want to find alternatives, like LED. However, scientists and engineers are constantly working to improve lighting technology to diminish the drawbacks enough to make them a non issue. Great hub, I really like the choices, Switching through the phases just mean I get to go to the hardware store more!!! I think within the year we will be all led. Your article is well written and very informative but, I really don't like cfl lamps they have poor color, not dimmer friendly along with environmental issues. LED lamps are a much better choice once you get past the up front cost. Many of my customers have started making the switch.